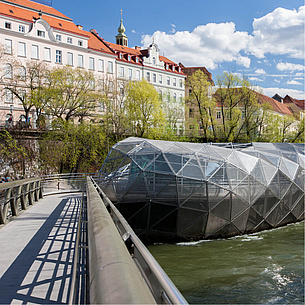 The Welcome Center of TU Graz supports international degree seeking students, researchers and staff members, guests, as well as their hosting institutes before their arrival, during their stay and up to their departure. The information folder provides you with an overview of all Welcome Center services. NOTE: If you come to Graz within the framework of an exchange programme you get information at the International Office. As an international employee at TU Graz, the welcome center team has been a great resource in helping me get adjusted to life in Austria. They are always incredibly helpful and informative, and are quite knowledgeable with all my concerns about living abroad. 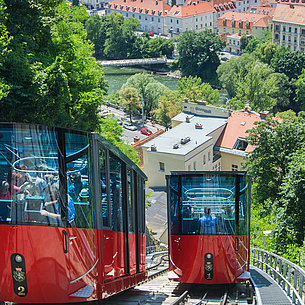 In addition to offering instructive events about topics important to living in Austria, the monthly get-togethers and excursions have been amazingly fun. Thanks to them, I have been able to make new friends, to get to know more about Graz, and to really feel like I can call Austria my home. 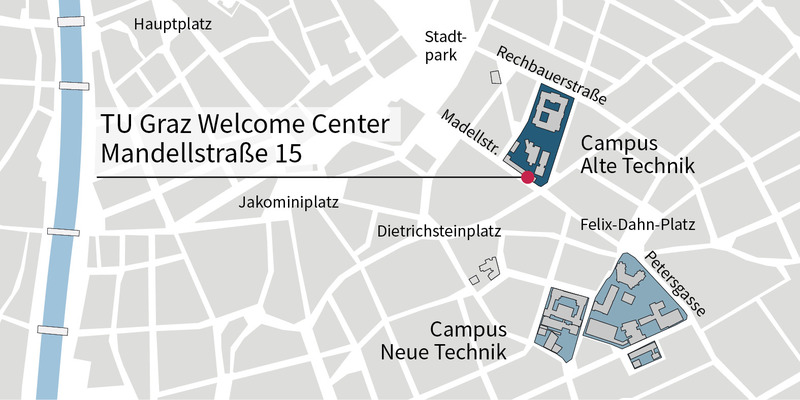 The Welcome Center supports international students, who pursue a degree programme at TU Graz (degree seeking). 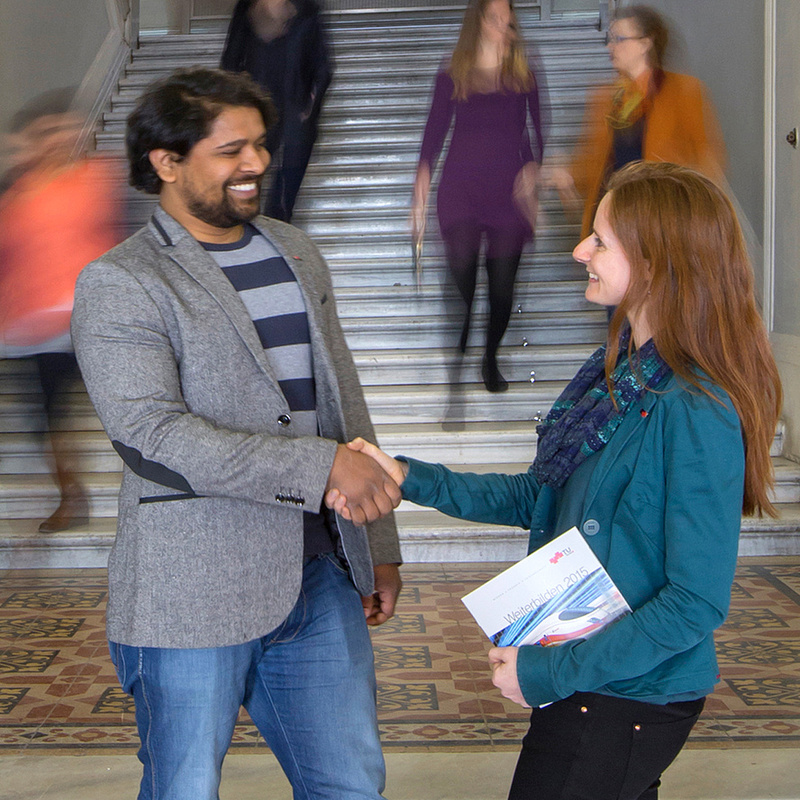 The International Welcome Days for degree seeking students take place from 27 to 28 September 2018. The Welcome Center supports international researchers and staff as well as their host institutes. To optimize the advice and support process, we kindly ask for registration via the registration form. TU Graz is a EURAXESS Contact Point (ECP) in the EURAXESS Network. 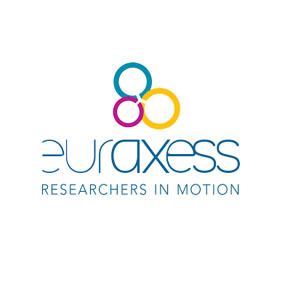 EURAXESS supports the mobility of researchers by providing different services such as a European database for job vacancies, grants and funding opportunities. International staff at TU Graz can take advantage of the services provided by the Club International (CINT), Center of Excellence and Service for Expatriates and their Families . 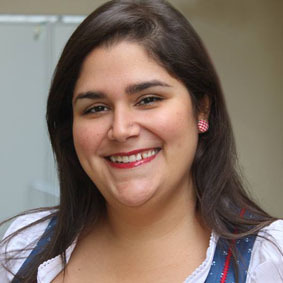 The Welcome Center supports international guests as well as their host institutes. To optimize the advice and support process, we kindly ask for registration via the registration form. When you come to a new place, settling in isn’t always easy. The Welcome Center organises regular international get-togethers and other events to help you get to know people.